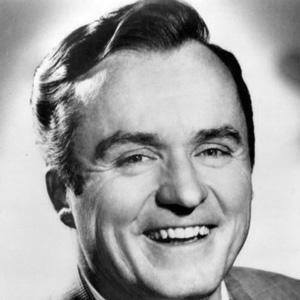 Daytime talk show host who interviewed celebrities for 20 years on the nationally syndicated program The Mike Douglas Show. As a teenager, he was employed as a singer on a dinner cruise ship on Lake Michigan. He served in the U.S. Navy during World War II. From the big band era, he interviewed stars like Tony Bennett, Jackie Gleason, and Burt Reynolds. He got married to Genevieve Purnell in 1944 and they had three children together. His show earned its top rating when he featured John Lennon and Yoko Ono as co-hosts.